WHAT’S HAPPENING ACOUSTIC FRONTIERS? SEP ’17 UPDATE. CEDIA EXPO, the industry trade show for residential technology installers, just had it’s 2017 installment in San Diego. Here are our picks from our manufacturer partners that we look forward to using in forthcoming projects. 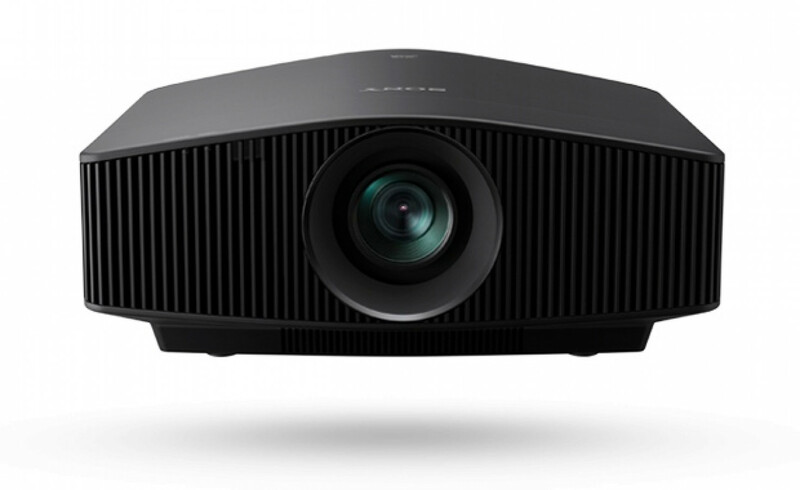 Sony released 3 new projectors, with the price of the VPL-VW285ES true 4K projector dropping below $5k! What’s more, there’s now an $8k VPL-VW385ES that’s almost as good as the $15k VPL-VW675ES. The 385ES has lens memories, which means it can be effectively used with 2.35:1 aspect ratio screens. The 675ES gets a slightly higher output bulb 280W vs 250W in the 385ES and a bit better contrast. The final Sony projector is the VPL-VW885ES which is the replacement for the ageing 1100ES. It’s a 2000 lumen laser for $25k. Finally, someone might have figured out how to make a low cost masking screen! Seymour AV showed their Proscenium model, slated to come in at around $5k for a 140″ 2.35:1 and available in either constant image width or constant image height configurations. This motorized masking screen is also available from Seymour Screen Excellence with the new Enlightor-Neo fabric, which offers improved performance over Enlightor-4K. Previous masking screens have been at least 2 to 4x this cost, so this is a real game changer. Arcam was acquired by Harman recently, and Lexicon showed two new AVRs (the RV-6 and RV-9) and a pre-pro (MC-10) with Dirac Live, apparently all with the highly regarded Logic 7 upmixer for music. NAD also showed the M17.2 pre-pro (Dec shipping), which will have Dirac Live and Atmos at $6k…and their T777v3 80W/Ch AVR (Nov shipping) which will also have Dirac Live and Atmos at $2.5k. Both of these also include the awesome Bluesound streaming platform. All in all, we’re very excited about the price point for Dirac Live enabled product coming down! If you’d like more info on any of these products please contact us! 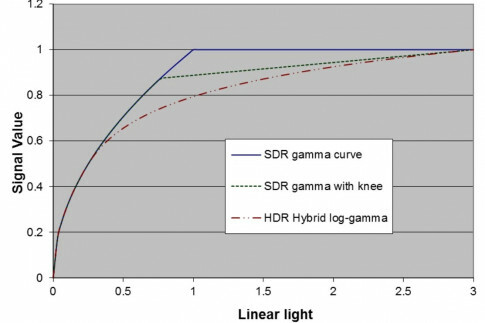 A pretty technical and geeky article about HDR that’s definitely worth a read. 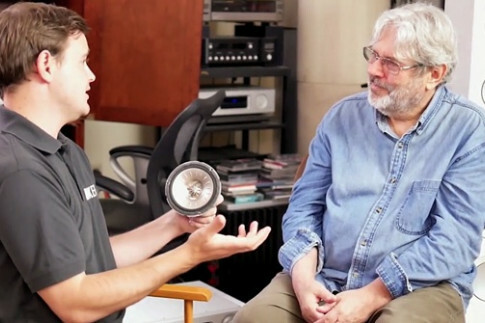 Jack Oclee-Brown, KEF’s Head of Acoustics, talks to John Atkinson (of Stereophile). 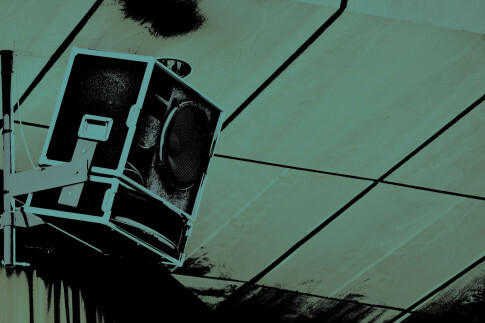 Ever wondered what speaker systems the big night clubs in Ibiza use? This article reveals all!